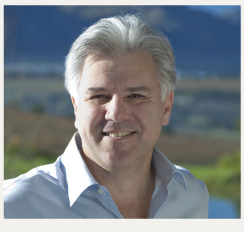 Asara Wines Estate in the Polkadraai Hills in Stellenbosch has already nearly filled its medal and awards cupboard for 2017 with both local and international awards for their wines. 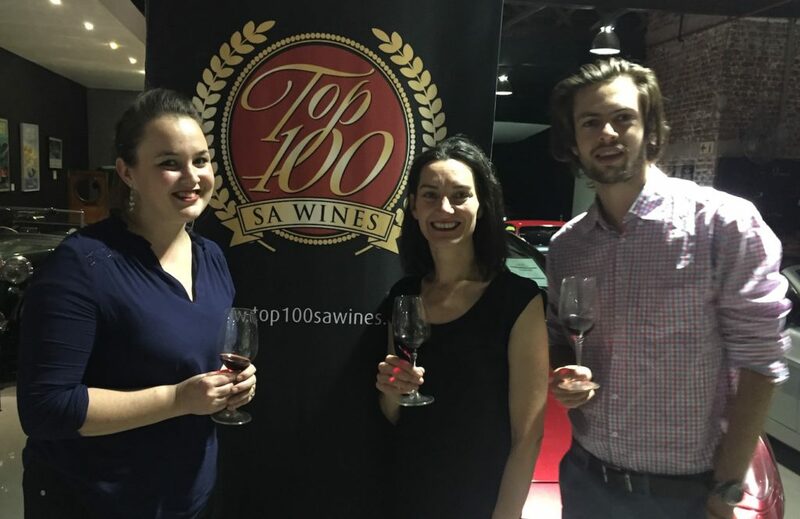 Now the Asara Winemaking team, headed by Danielle le Roux CWM with Janette van Lill and Christiaan Nigrini have come home last week with a Double Platinum Top 100 award for the magnificent The Bell Tower 2012, and also for the Cape Fusion 2014. The Bell Tower is a serious Bordeaux style red blend, which is drinking magnificently in its 5th year. The Asara Cape Fusion 2014 is a Pinotage blend with Shiraz and Malbec, and easy drinking wine – great value too. The Asara Vineyard Collection Chenin Blanc 2016, a portion of which was delicately wooded, took a Double Gold Award.